Digital assistants like Amazon’s Alexa are finding their way into more and more homes but as their popularity increases, so do the potential dangers. While the voice-activated obelisks may be harmless on their own they are vulnerable both to pranks and malicious hacks. 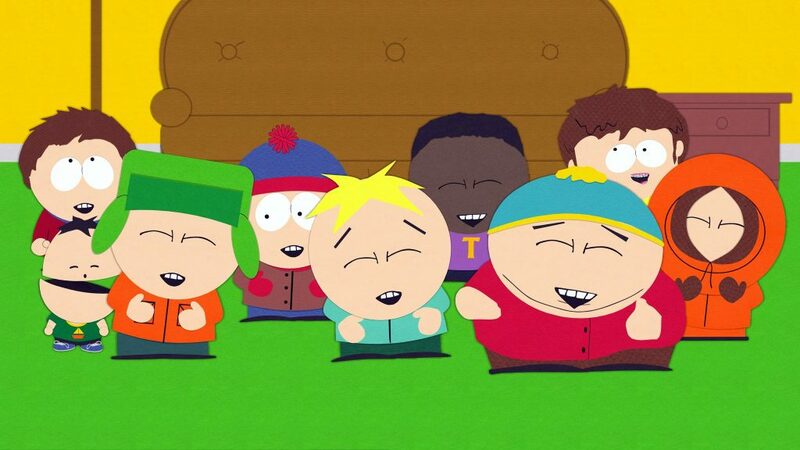 It’s not only hackers who can hijack your virtual assistant, as viewers of South Park recently found out. Their Amazon devices added some dubious additions to their shopping lists after the season 21 premiere. The episode featured a storyline about the uncouth youths squeezing much mirth from an Amazon Echo. Cartman and co. asked Alexa to repeat ever more obscene and scatological phrases, setting Twitter alight with complaints as real-life Alexas promptly got to work, following the commands of the animated troublemakers. 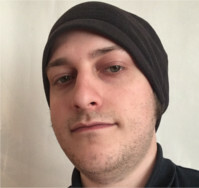 After watching the episode, some viewers found items such as “big hairy b*lls” – and a number of other items unfit for publication – added to their Amazon shopping lists. This is not what the Silicon Valley had in mind when they developed the virtual assistant. Perhaps humour recognition software could be the next big thing. 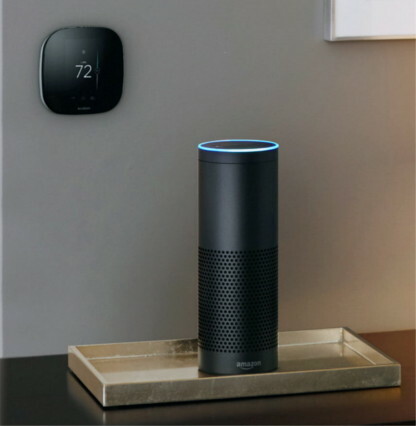 Devices such as Amazon Echo, Google Home and Microsoft’s Siri are linked to everyday household items including phones, computers, even fridges and thermostats. Typically these devices require an activation phrase before they respond to requests. Phrases such as “Okay, Google” or “Alexa…” will wake the device and cause its virtual ears to prick up before following any orders. Researchers have now found ways to compromise the likes of Alexa and Siri with non-verbal commands known as ‘dog whistle’ or ‘dolphin’ attacks. Spoken commands were converted into ultrasonic frequencies, which cannot be heard by human ears, then aimed at the target devices. This can make devices behave in worrying ways such as installing malware on your iPhone or giving instructions to your car’s navigation system. Researchers were able to activate Apple and Android devices from a distance of several feet, leaving users unaware of the dangers until it was too late. Attacks like this work because the in-built microphones mistake the ultrasonic frequencies for human speech, according to similar research carried out in the US. So-called Internet of Things devices are notoriously vulnerable to hacking. In August 2017 the Chief Constable of Durham Police suggested a security rating for WiFi-enabled smart devices, along the lines of energy efficiency ratings for consumers.